What was I thinking when I titled this photo? I defy fear from keeping me down. 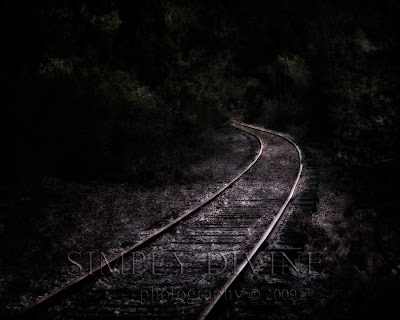 Susan, This image rocks - so dark and mysterious!! 2010 is going to be a great year! Thank you Raine...I am sincerely hoping and praying the the year 2010 will be a life-changing year...a monumental change that is not only one that I need, but that my family needs too!